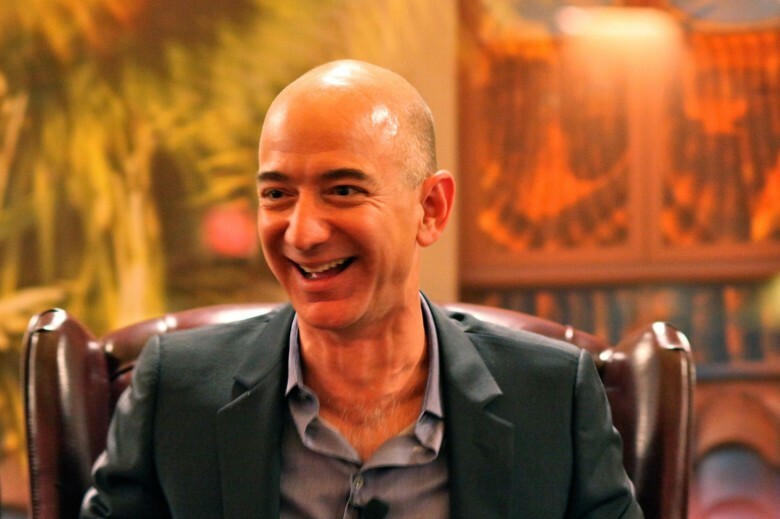 Jeff Bezos says The New York Times painted an inaccurate picture of life at Amazon. He also said anybody who gets treated badly by Amazon should snitch to HR — or email him directly to air their grievances. Reporters Jodi Kantor and David Streitfeld, who wrote the The New York Times’ lengthy Amazon-bashing article, talked with more than 100 current and former employees, who described an atmosphere of breakneck pace, emails that arrive past midnight, terse brainstorming sessions and people who cry at their desks. Bezos said the depiction sounds nothing like the Amazon he founded. Amazon is the largest internet-based retailer in the United States and Bezos is considered the fifth-richest person in the world, according to the Times. The company’s ambitions include consumer electronics, like the Kindle e-book readers and Fire tablets, and the company is pushing for drone-powered delivery that could bring products to customers in a matter of minutes. According to the Times, Amazon’s embrace of technology has a dark side. Amazon uses a data-driven management system that measures the productivity of each employee, leading to the horrors described in the story. Those who talked with the Times came from a cross-section of Amazon departments: the leadership team, human resources, marketing, retail and engineering. Some said they thrived amid the high expectations and, even if they washed out early, saw their careers take off. The best employees were described as “athletes” by the company; one employee referred to these thriving team members as “Amabots” who become one with the system. Bezos called BS on the allegations. He encouraged employees to check out the Times’ story — and also to read a far more rosy account of what it’s like to work at Amazon.